As we draw closer to Rise of Iron, it feels like the hype couldn’t get any bigger – but it’s about to! 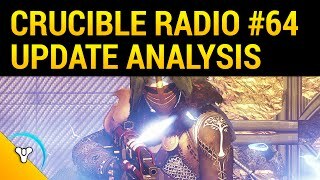 DeeJ and Derek Carroll stop by Crucible Radio to talk about the community, clans, private matches and the future of the Crucible in this exclusive interview! BONUS: Our very own KeenKoala stopped by PAX this weekend and blapped some heads in Supremacy Rumble. He chats with Birds about his impressions on tuning and weapon changes we might see going forward, as well as some of the new weapons we’ll be using. 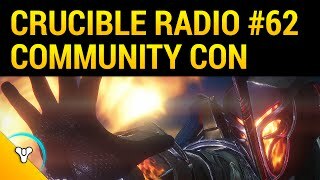 CR Takes Destiny Community Con 2016!